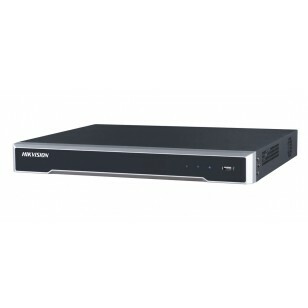 DS-7616NI-I2/146P Professional 16 Channel 4K NVR with built-in PoE with resolutions up to 12MP, that's higher than 4K! HIKVision are the World Leaders in CCTV products, so you know you're getting a premium product. The recorder and cameras are backed up by a 2 year manufacturers warranty for peace of mind. 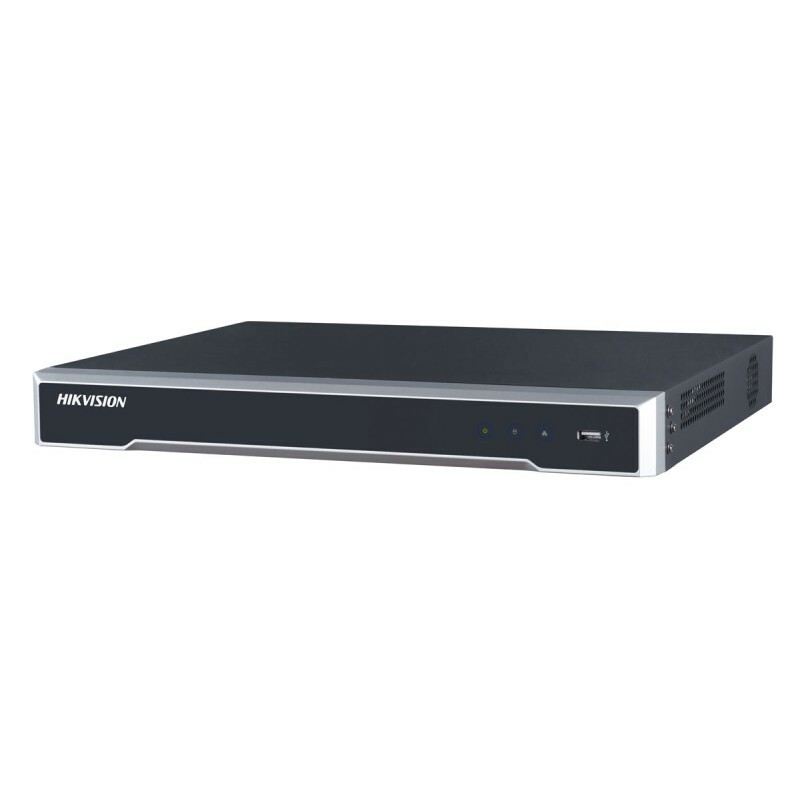 DS-7616NI-I2/16P 16 Channel 4K NVR with PoE 8TB from HIKVision. This is the 4K NVR that the professional choose.